Coming August 24th to BellaBoo Lancaster, UPPAbaby will be hanging out at our downtown boutique to provide stroller tuneups! A representative will be able to be there to discuss our UPPAbaby inventory and answer any questions you may have. This is an exciting event that is FREE and open to the public. 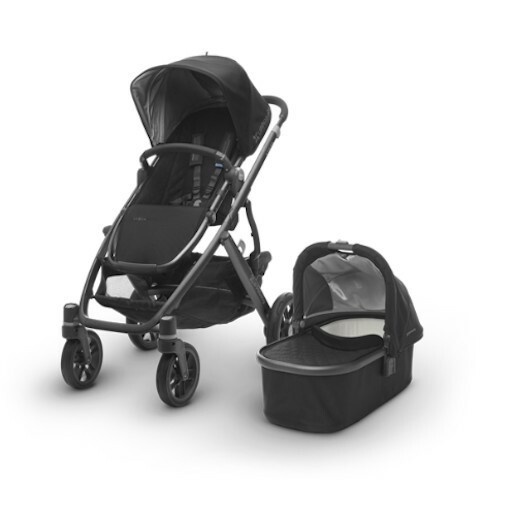 "UPPAbaby strives to deliver the personal attention and customer service that you expect and deserve." UPPAbaby, an innovative American company, has a firm mission producing the high-quality baby products that fit the needs of the lives of new parents. They look for ways to make their strollers and baby products lighter, more savvy, easier-to-use, even fun! 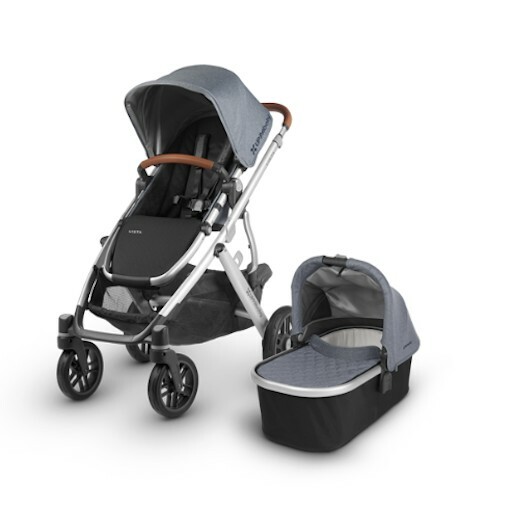 UPPAbaby explores various ways to deliver optimal comfort and safety for baby, with convenience and style for Mom and Dad. 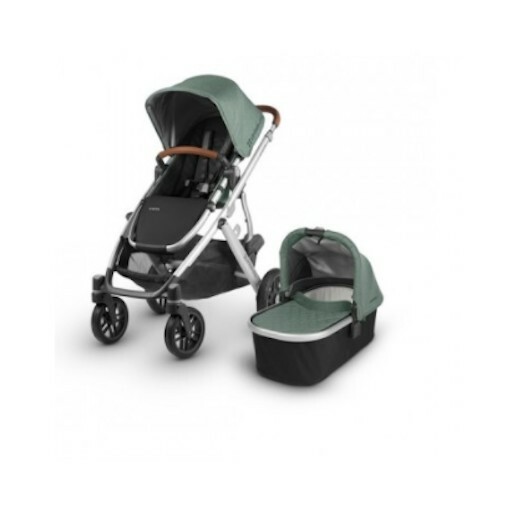 View our full collection of UPPAbaby products here. Family Winter Ski Trip Coming Up? Turtle Fur has got you covered! Tired Of Listening To The Same Old Lullabies? You And Your Ears Will Love This Awesome Gift Idea!